The rich history of the medieval Republic of Amalfi is on display at the new Museo della Bussola e Del Ducato Marinaro di Amalfi. 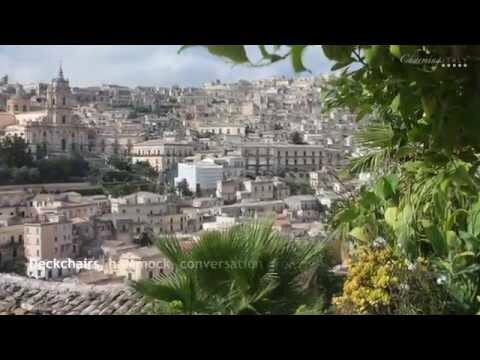 Discover the surprising past of this beautiful coastline in southern Italy’s region of Campania! Located just steps from the beach in Amalfi you'll find the town’s Arsenale, where the Republic of Amalfi’s many trading ships were built in the Middle Ages. This is the perfect setting for a museum dedicated to Amalfi’s vast sea power and the important maritime Republic that once competed with Venice, Pisa and Genoa for prominence and control of trading routes in the Mediterranean and as far east as Constantinople. 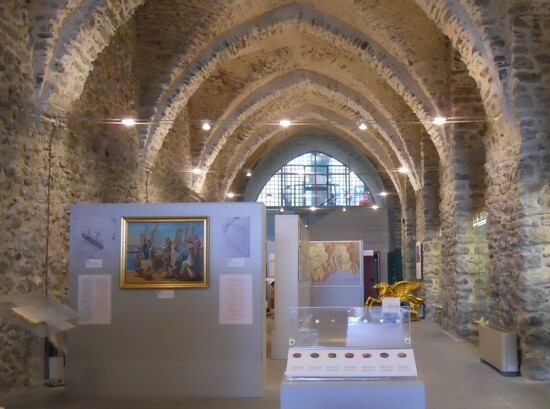 Step inside the Museum of the Compass and of the Maritime Duchy of Amalfi to discover the town’s vibrant history! 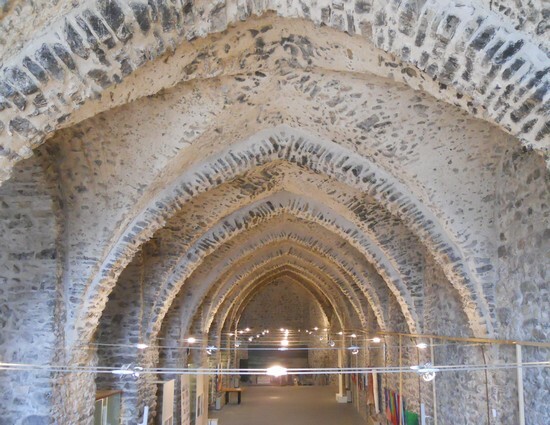 The museum is divided into two parallel aisles covered with cross vaults supported by large stone and mortar columns. Although the landscape has changed today, in the Middle Ages the Arsenale would have opened out directly onto the beach in Amalfi. An exhibit on the development of the compass draws visitors into the museum. According to the history and legends in Amalfi, the compass was first developed for sea navigation by a local named Flavio Gioia in 1302. Although the story is still debated by historians, the artefacts on display recount the important role the Republic of Amalfi played in maritime history. Also on display are examples of Tarì, the currency used in the Middle Ages in the Republic of Amalfi and wherever Amalfi's traders traveled throughout the Mediterranean. The colorful costumes on display are an eye-catching part of the museum’s collection. Here you’ll find the costumes created for the first Historical Regatta of the Four Sea Republics of Italy, which began in 1955 and continues each year with a regatta and parade. The location of the regatta rotates between Amalfi, Venice, Pisa and Genoa, and draws a great crowd wherever it takes place. 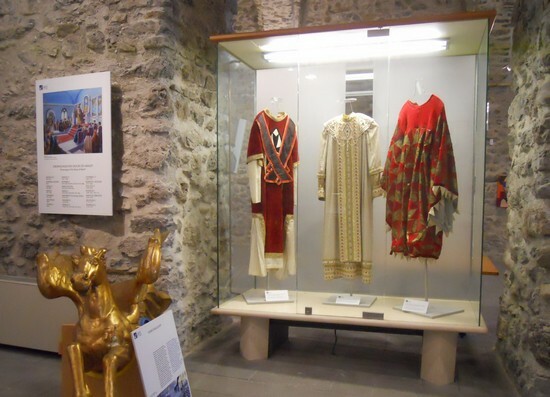 The costumes representing the Republic of Amalfi on display are based on the original designs by Roberto Scielzo in 1955, some of which are on display. 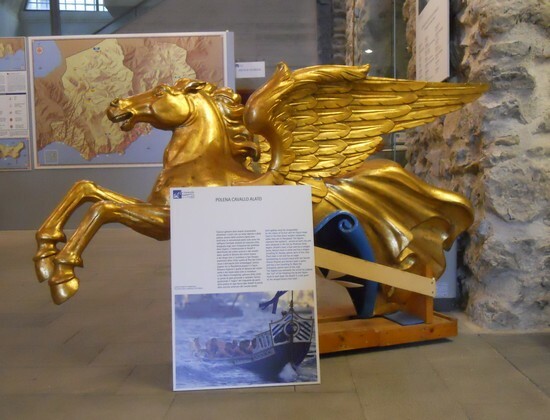 The golden figure-head of a winged horse is the symbol of Amalfi’s historical galleon that competes in the annual regatta. Each city has an assigned color and figure-head, with Amalfi’s color being blue. The winner of the race, which in recent years has been a photo finish, is determined by the very tip of the figure-head that crosses the finish line first. All eyes in Amalfi will be on the hooves of the winged horse as the regatta is scheduled to take place on the first weekend of June 2012 in Amalfi. Visit the Arsenale Museum in Amalfi to learn more about the history of Campania's stunning Amalfi Coast!